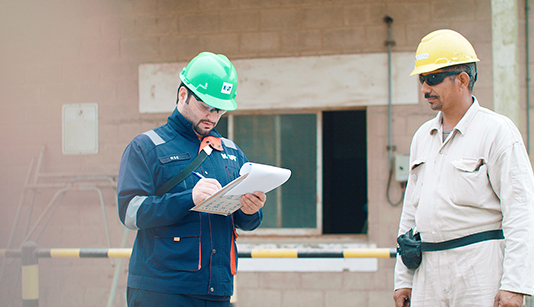 Al-Kout’s strategy for the management of matters relating to QHSE at worksites can be identified as a stage-wise process that begins with the identification of specific QHSE issues. Once identified, these issues can then be addressed first through verbal advice, then through written advise/directions, and finally as verbal or written enforcement memos as a last resort, as required in cases which necessitate the need for violation/infringement notifications. It should be noted that Al-Kout attributes great importance to daily site inspections and periodical management audits to identify and eliminate any issues related to quality, health, safety and the environment. Al-Kout’s other QHSE management strategy is to implement standard international level management systems, such as Quality Management System (QMS) viz., ISO 9001:2015, Environmental Management System (EMS) viz., ISO 14001:2015, Occupational Health & Safety Management System viz., OHSAS 18001:2007 and Food Safety Management System (FSMS) viz., ISO 22000:2005. OHSAS 18001:2007 has been released recently as ISO 45001:2018 and Al-Kout is proceeding on implementation of this new standard. The adoption of a quality management system (QMS) that is compliant with ISO 9001:2015 is a strategic decision for the company. The QMS is specific to respective Al-Kout operations and is influenced by the product they provide and processes they employ. Provision of products and services that meet or exceed customer requirements. Continual improvement of the management system. Incorporation of the management system into Al-Kout’s business activities. Applicable AIP business units are ISO 9001:2015 certified. Al-Kout has a robust occupational health management system in place to ensure the health and wellbeing of our employees is upheld. We believe the wellbeing of our employees is critical to the growth of our organization, and our health management protocols cover many different elements to help protect and care for our team while they are working at Al-Kout. The health management system includes the following: Medical examinations, hazard communication and awareness sessions, respiratory protection and hearing conservation, and other initiatives which aim to uphold the health and wellbeing of our employees. 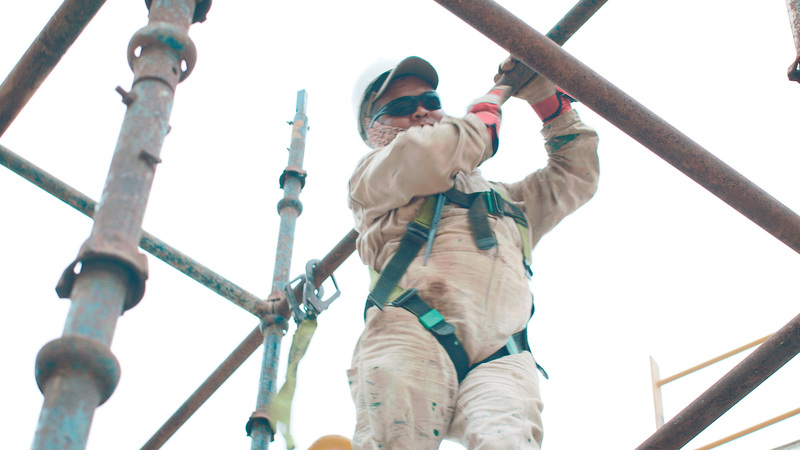 Safety at Al-Kout is one of the most important aspects of our day-to-day operations, and the issue of employee safety is something we take very seriously. As such, our team is supported with a strict and efficient management system, and Al-Kout is committed to maintaining our high standards through well-defined and carefully followed procedures that ensure national and international requirements are met or exceeded in all cases. An integrated management approach that anticipates and addresses long-term issues and drives continual improvement. 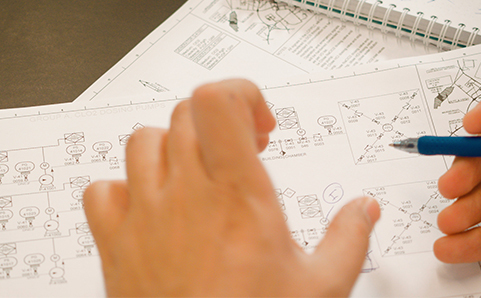 A strategic planning process that integrates QHSE issues into business planning. 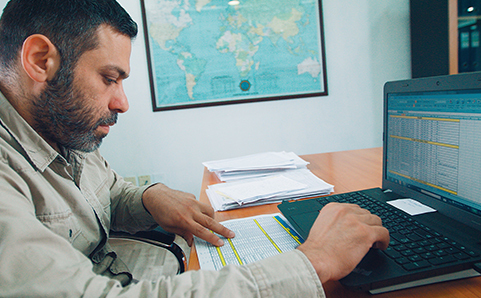 A robust methodology for identifying issues, developing formal action plans, setting goals, and measuring results. Applicable AIP business units are OHSAS 18001:2007 certified. Environmental protection is one of the most critical challenges facing the world today. For Al-Kout, this is very important because many of our products are hazardous to human health and the environment. 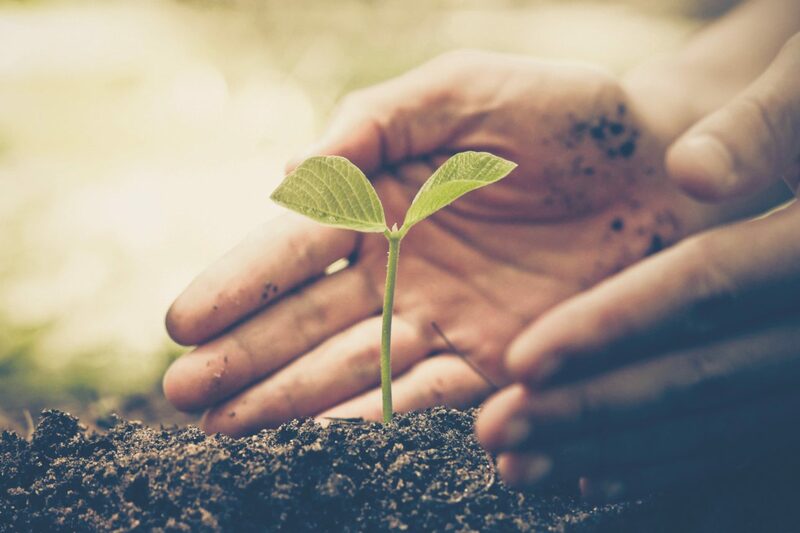 At Al-Kout, we are committed to minimizing the impact of our operations on the environment. Maximize the use of renewable natural resources. Improve the efficiency of our manufacturing operations to reduce and eliminate waste. Zero discharge to the environment is our long-term strategy. Prevent pollution at the source wherever and whenever possible. Foster continual improvement through company and employee initiatives. Applicable AIP business units are ISO 14001:2015 certified. 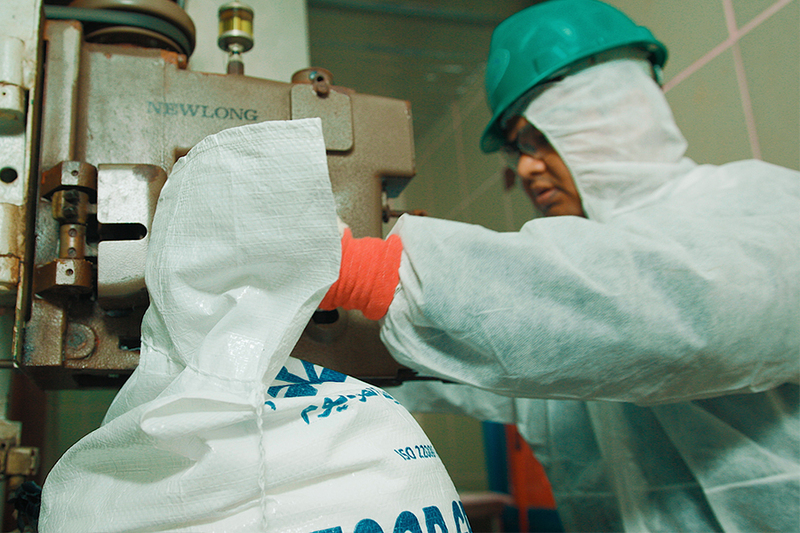 Because Al-Kout is involved in the manufacturing of food grade salt, the organization has implemented ISO 22000:2005, and this standard is continually being improved and maintained. 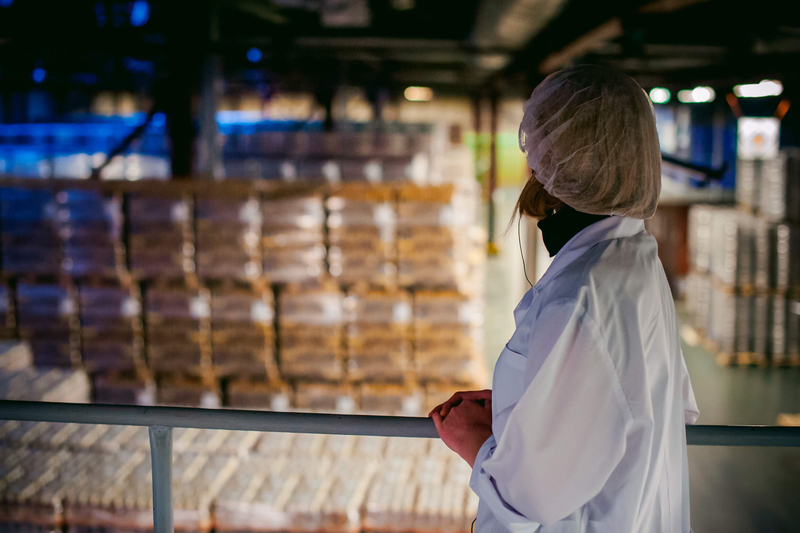 We believe it is essential to ensure that all relevant food safety hazards are identified and adequately controlled at each step of the food manufacturing process. Between organizations, both upstream and downstream in the food chain. With customers and suppliers about identified hazards and control measures.